These poetic writings from Albert Einstein, the preeminent theoretical physicist, show that he was also a seer and mystic, who sought out the deepest truths and beauty in the universe, using his mind, and the overcoming of the delusions that our minds construct about ourselves. Many of these quotes may be found in the Wikipedia article on Einstein. 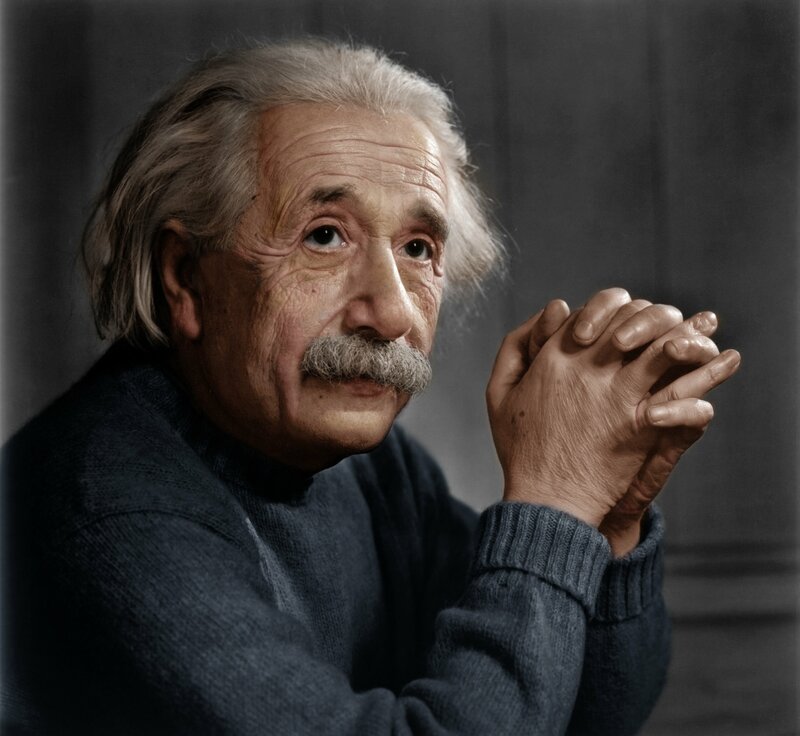 Did you double check the authenticity of the quotes appeared in Wikipedia article on Einstein? The individual feels the nothingness of human desires and aims and the sublimity and marvellous order which reveal themselves both in nature and in the world of thought. He looks upon individual existence as a sort of prison and wants to experience the universe as a single significant whole. The beginnings of cosmic religious feeling already appear in earlier stages of development–e.g., in many of the Psalms of David and in some of the Prophets. Buddhism, as we have learnt from the wonderful writings of Schopenhauer especially, contains a much stronger element of it.